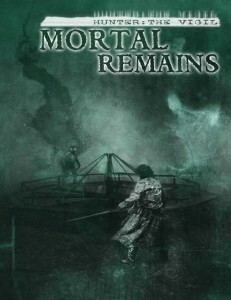 Mortal Remains is available in digital at DriveThruRPG.com. The print edition will be released soon! I got the chance to edit this supplement and write/design the interstitial fiction for it. WOO!